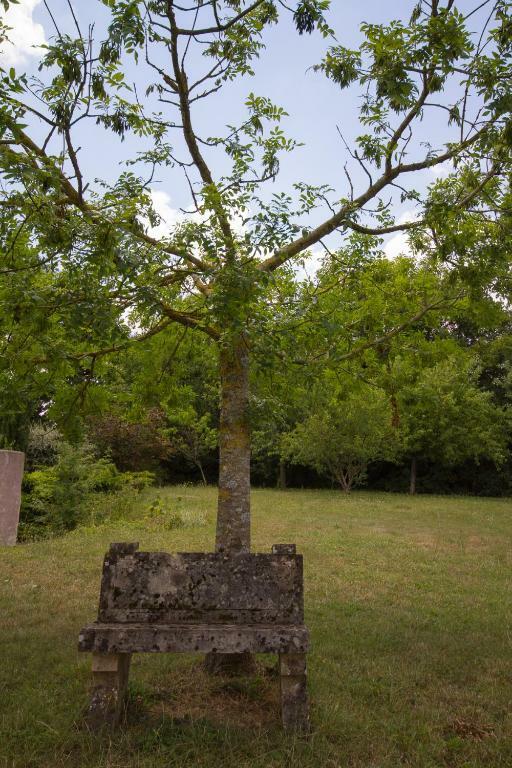 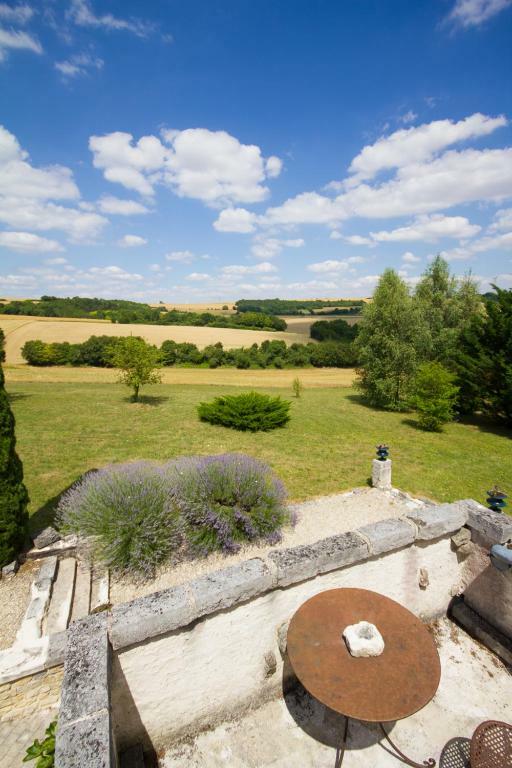 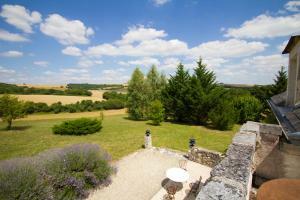 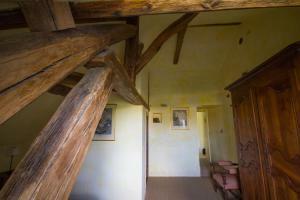 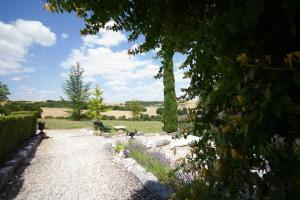 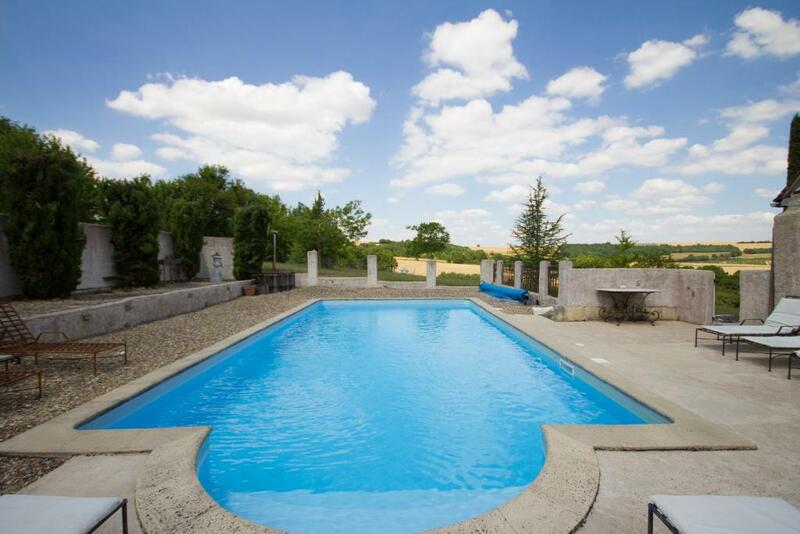 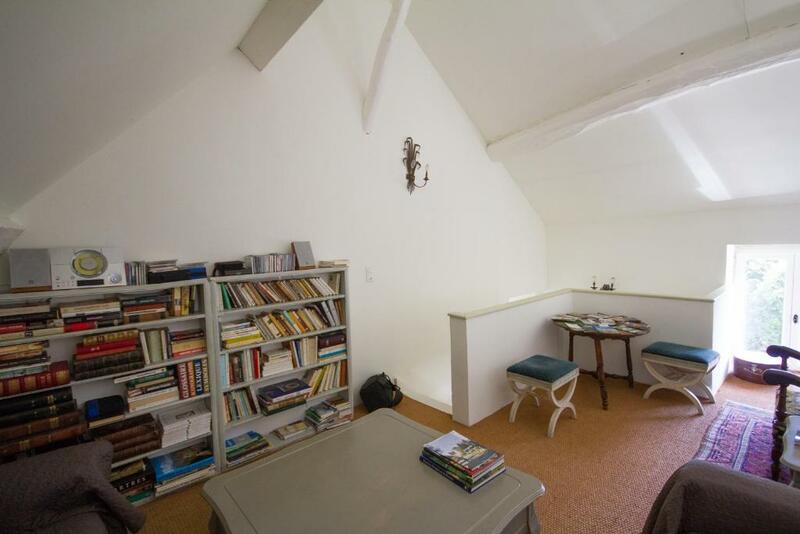 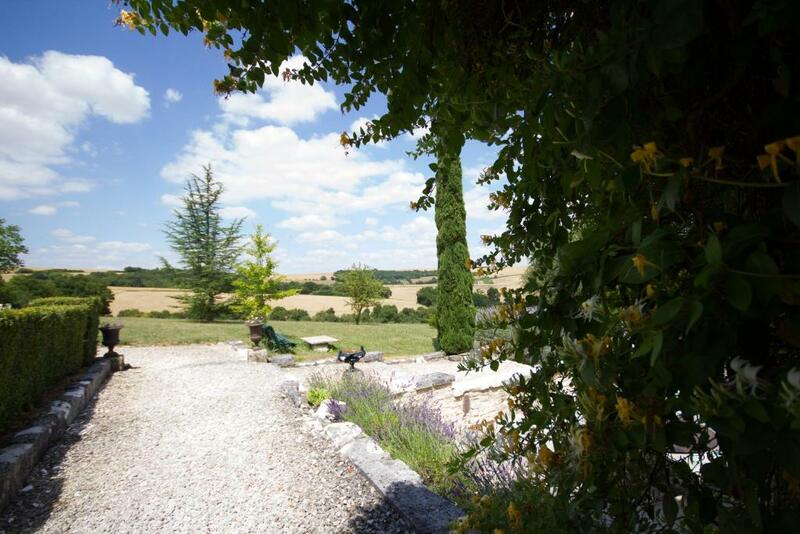 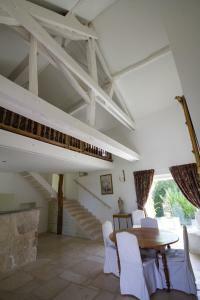 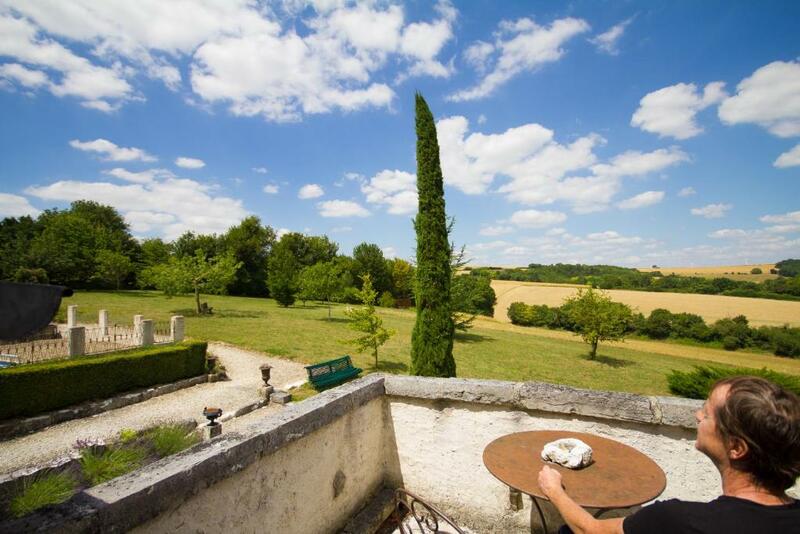 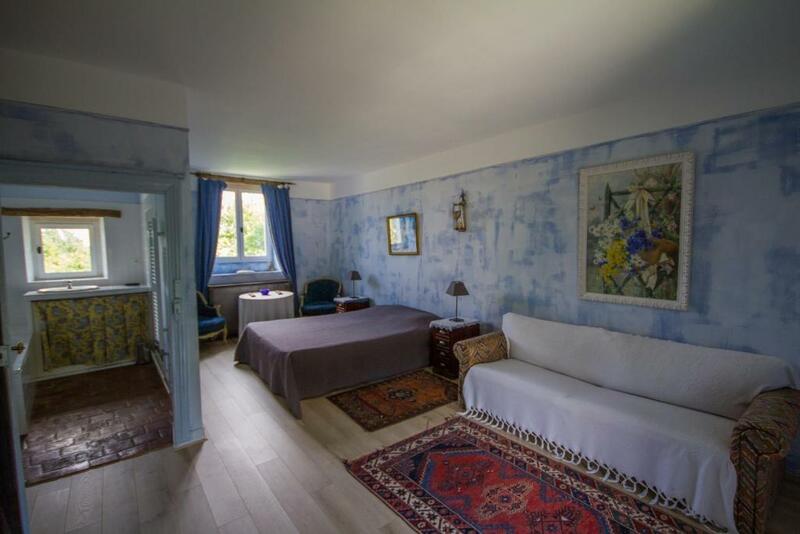 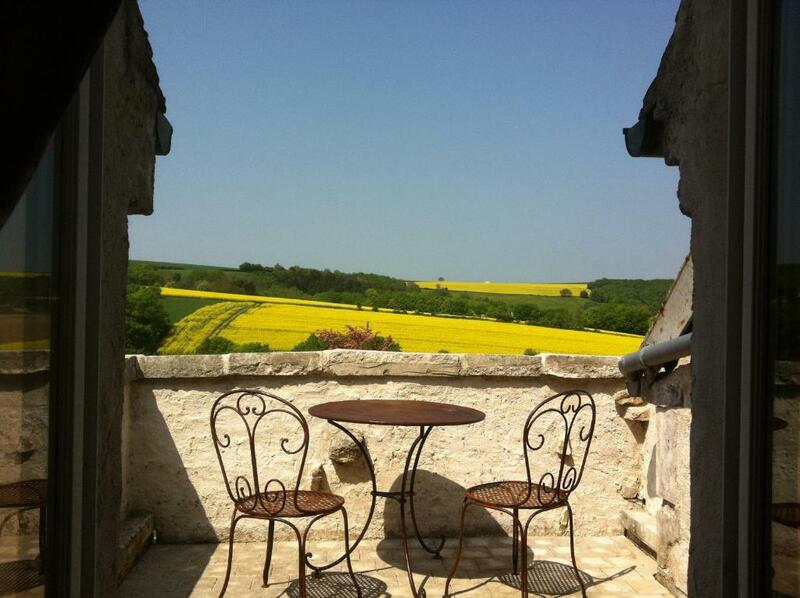 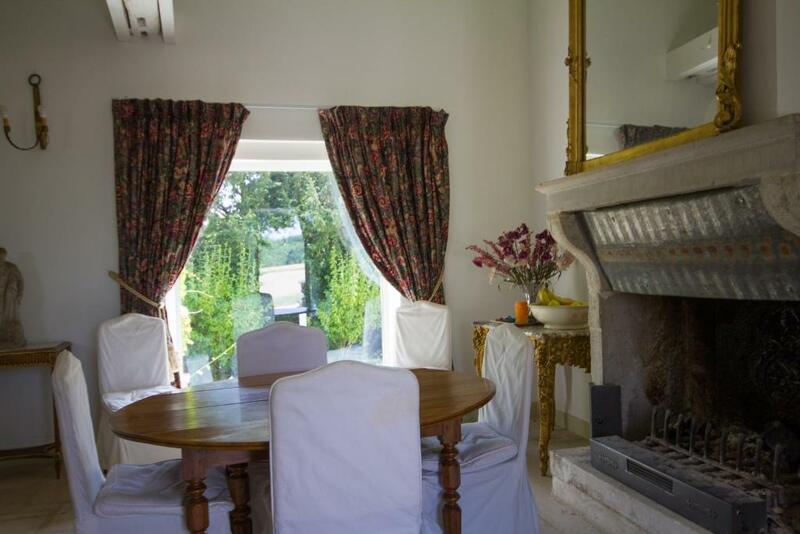 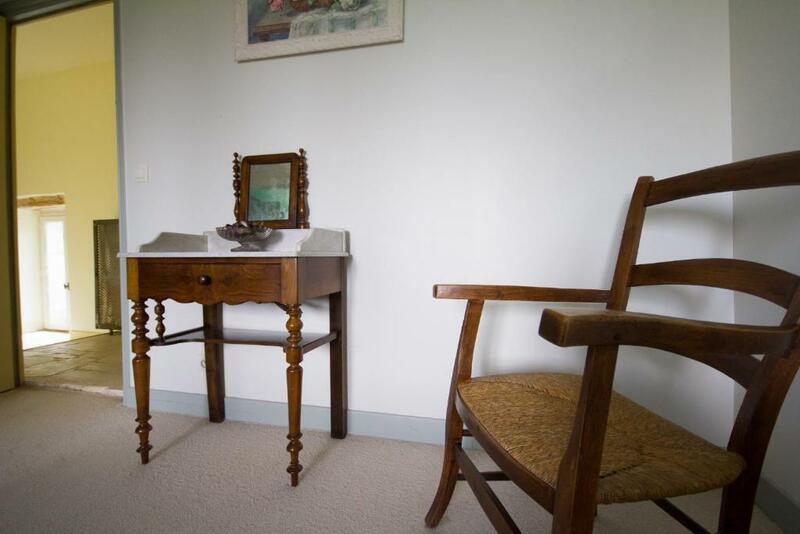 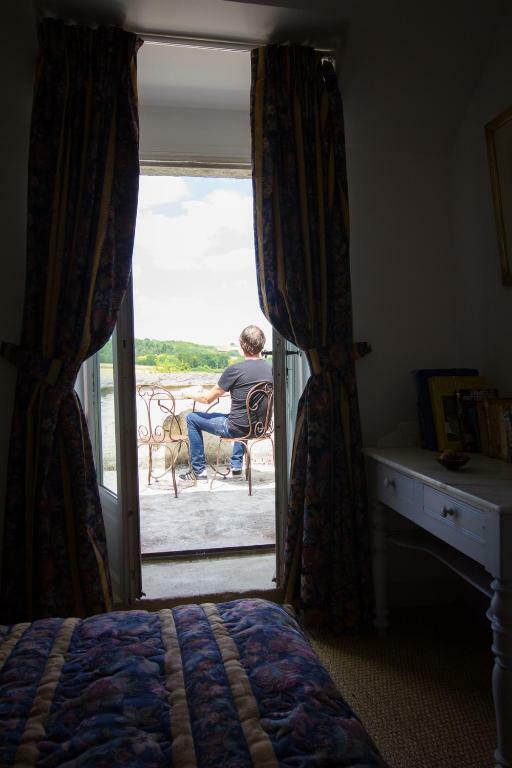 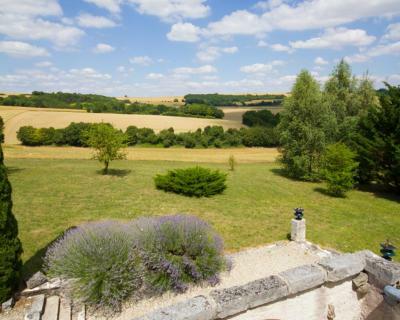 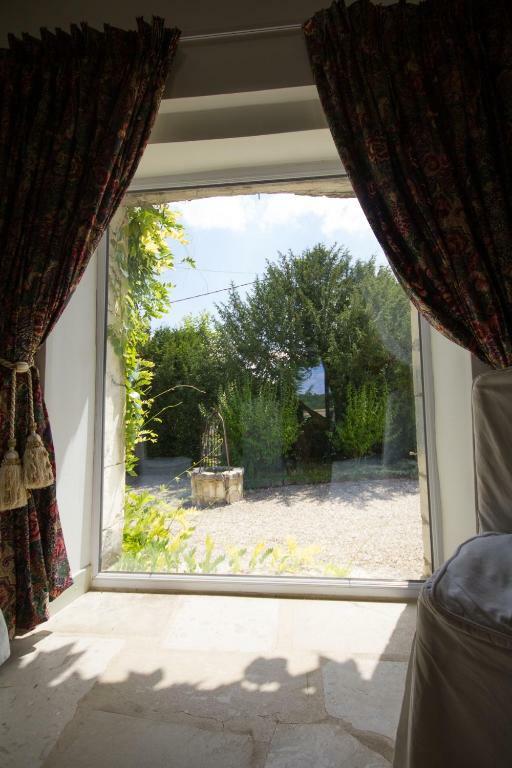 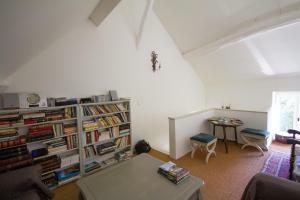 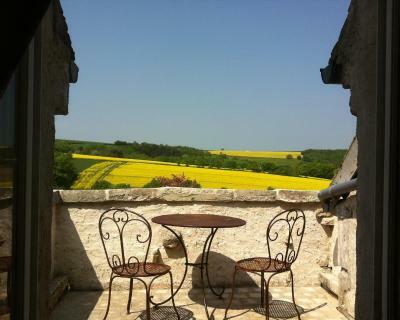 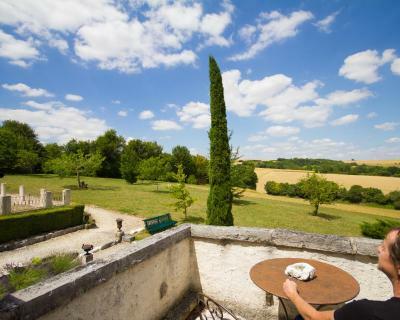 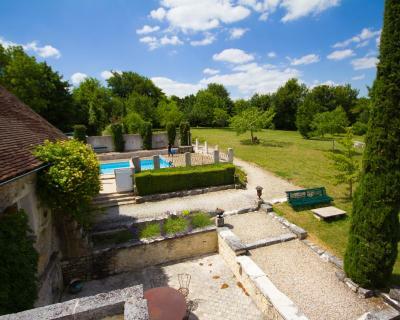 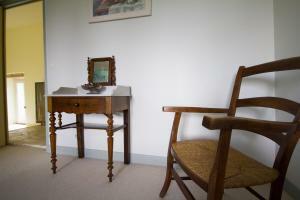 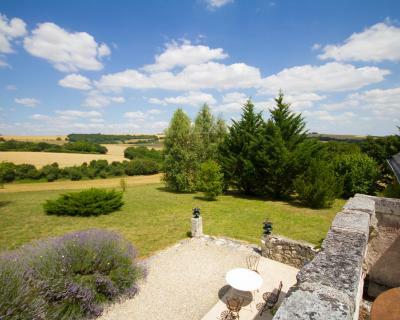 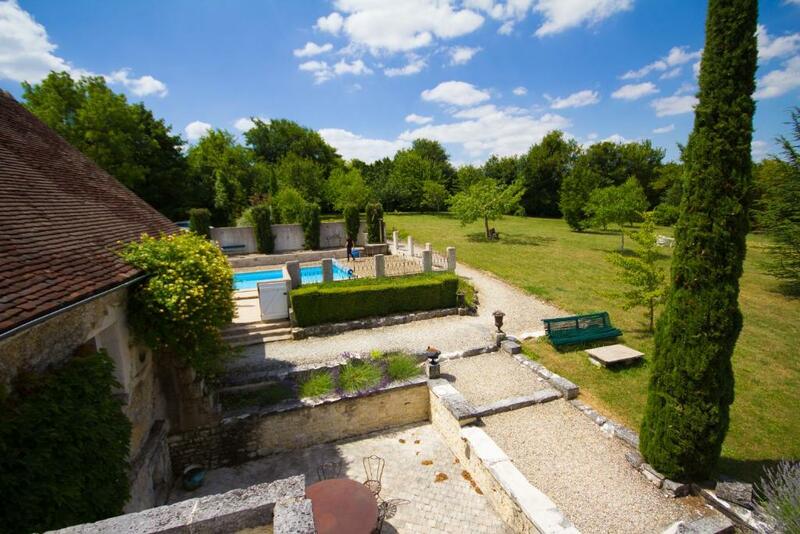 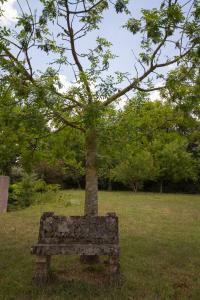 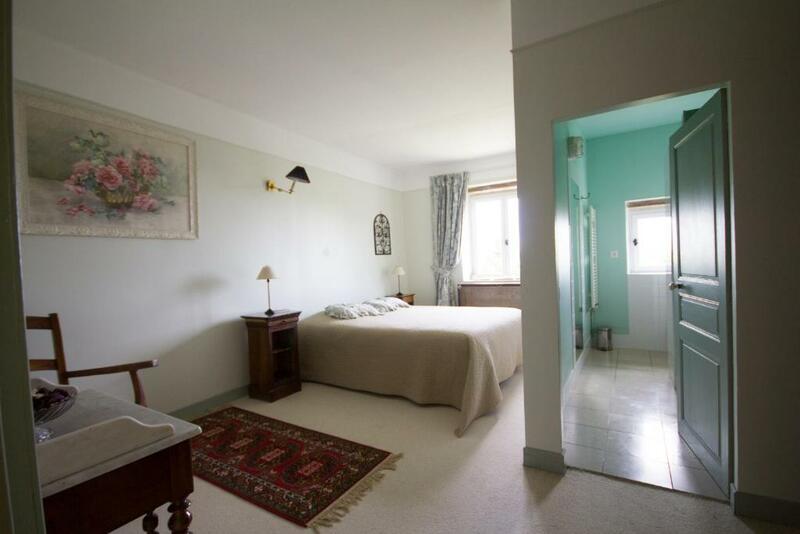 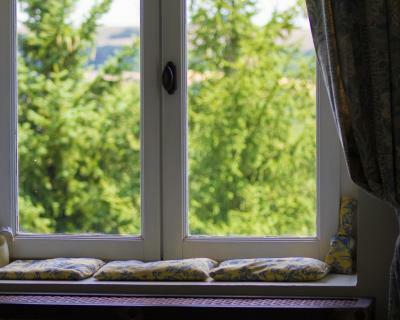 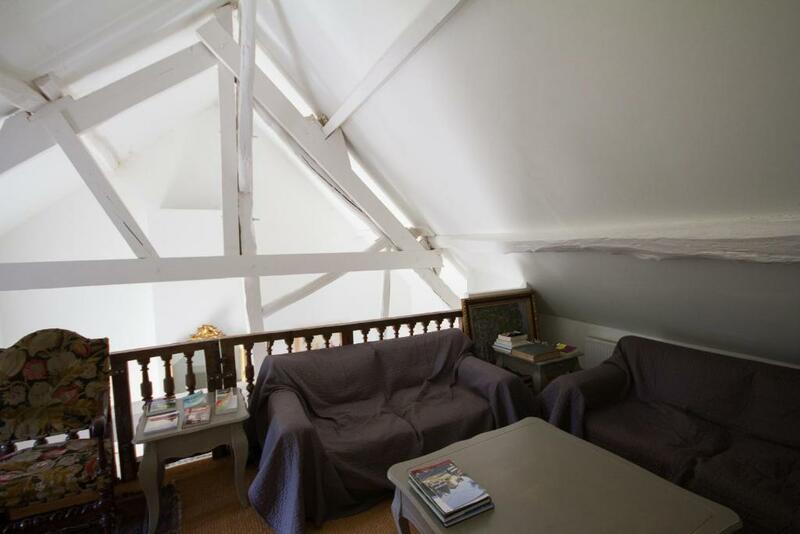 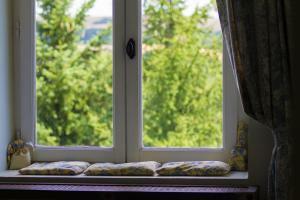 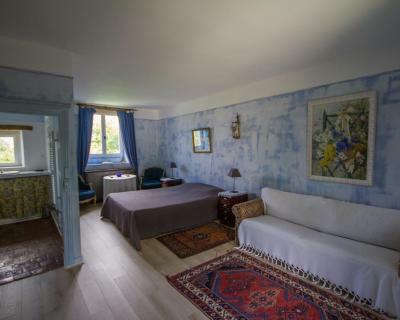 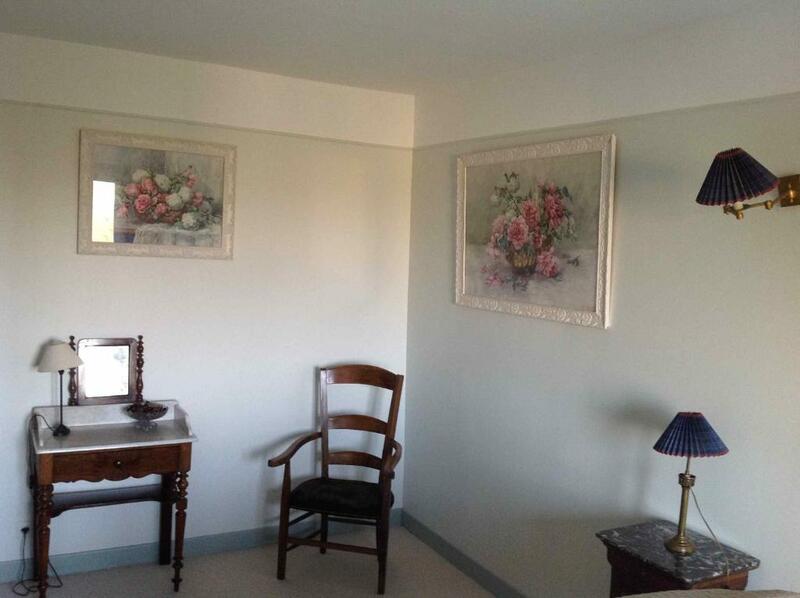 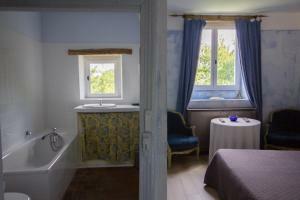 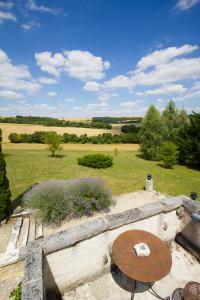 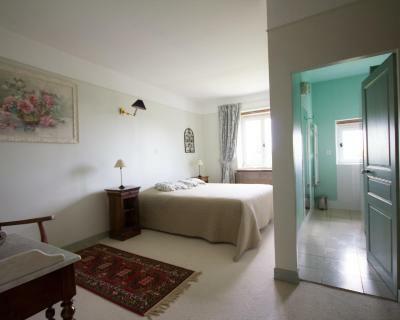 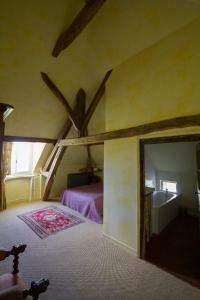 This B&B is located in Fontenailles, just 20 km from Yonne River. 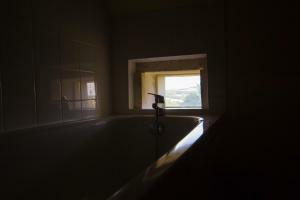 Surrounded by a garden, guests can relax by the heated, outdoor swimming pool and access the sauna and the fitness room. 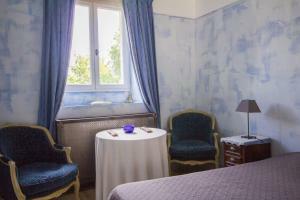 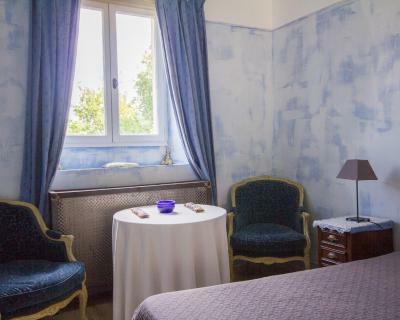 All the soundproofed rooms at Le Relais de Fontenailles feature antique furniture but modern décor. 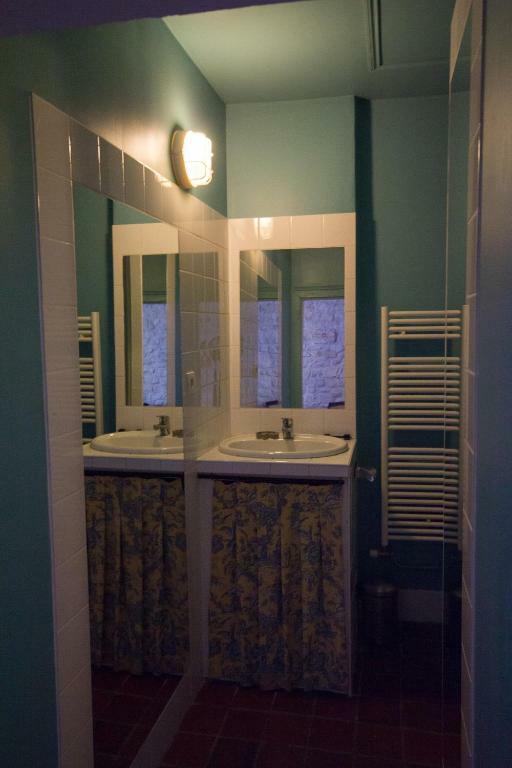 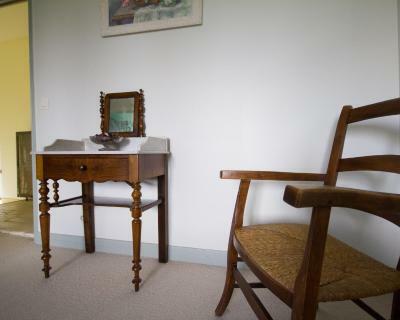 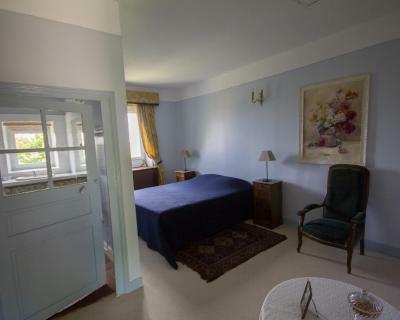 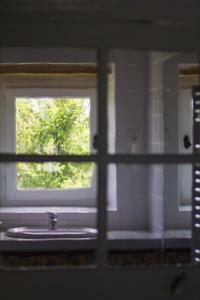 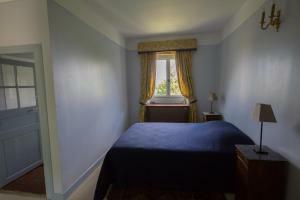 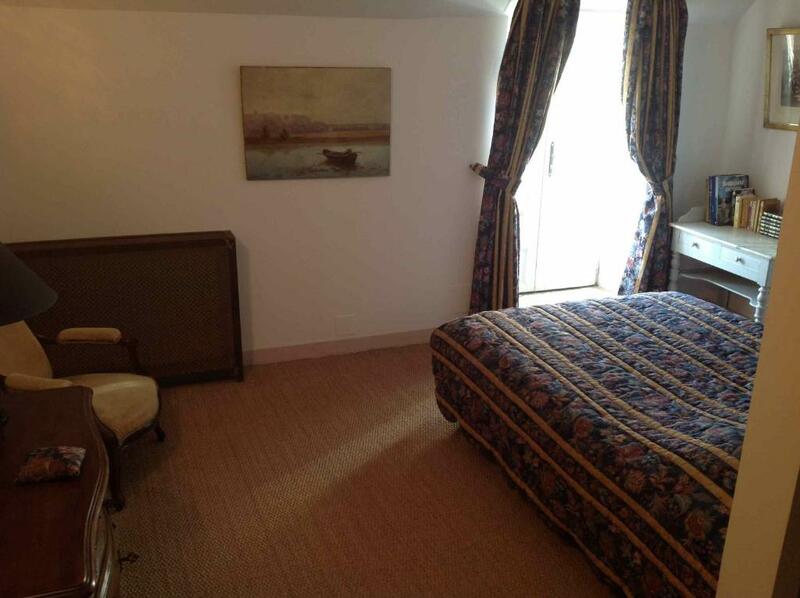 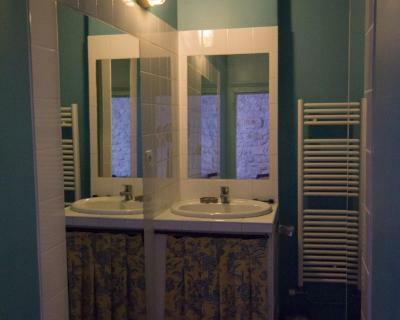 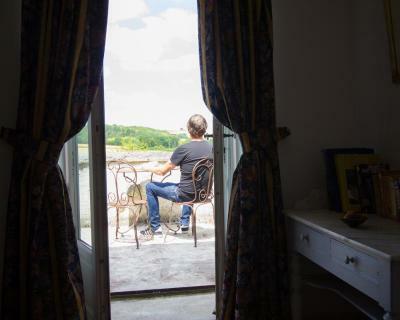 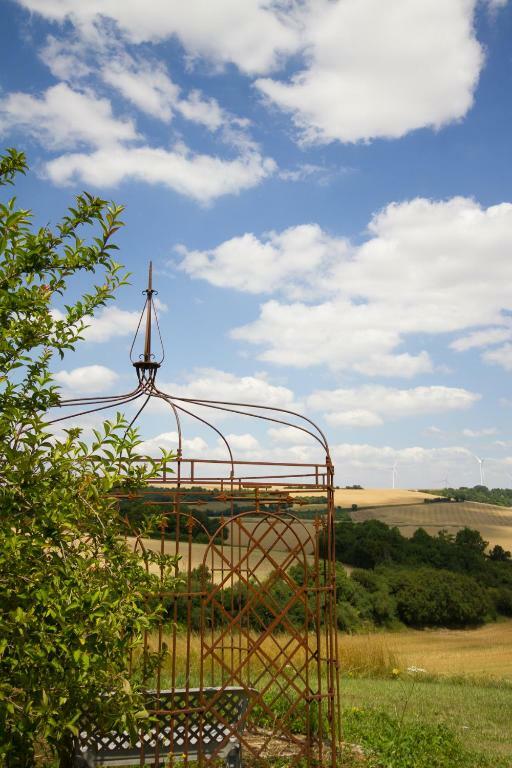 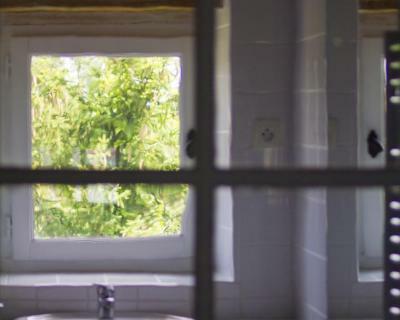 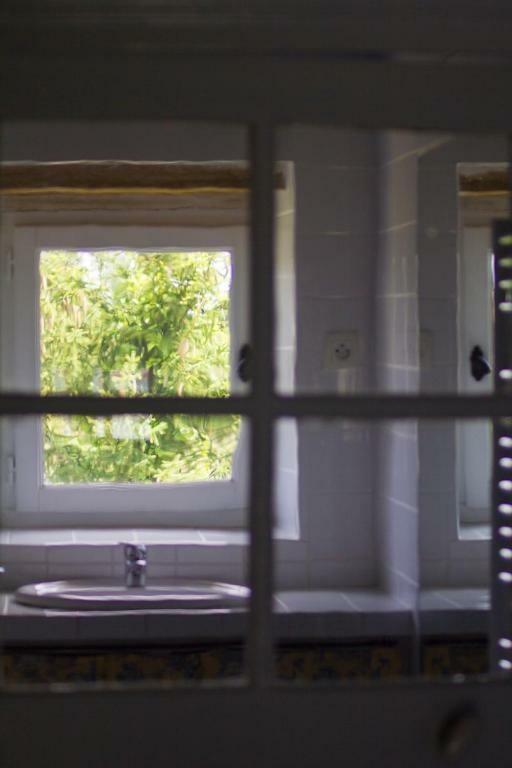 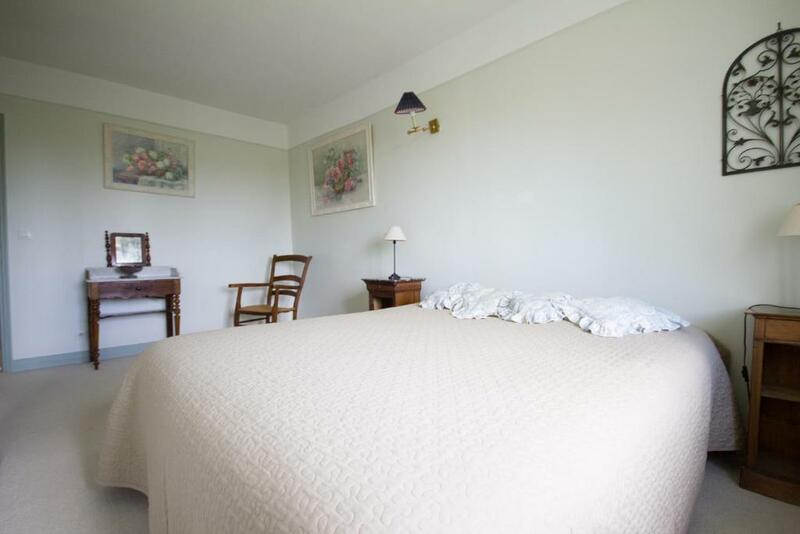 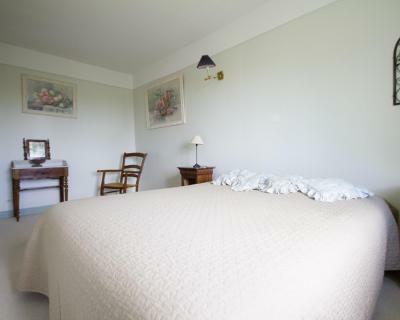 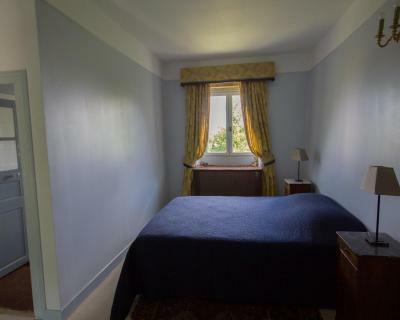 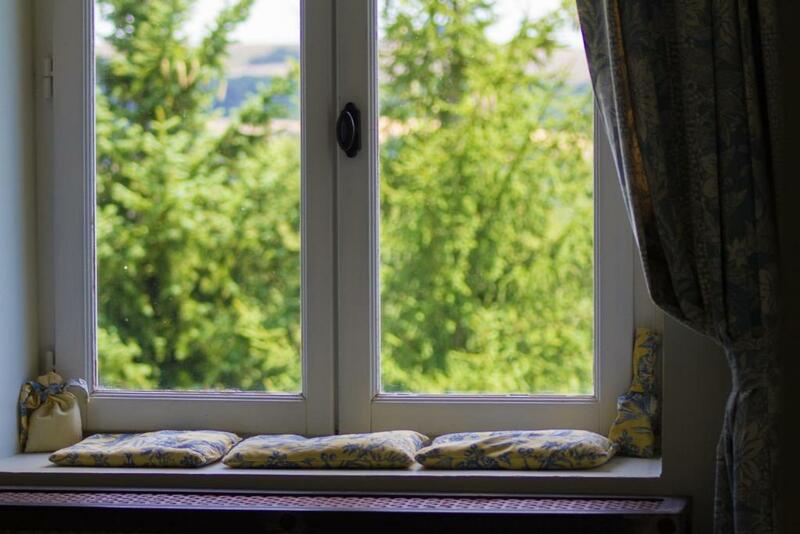 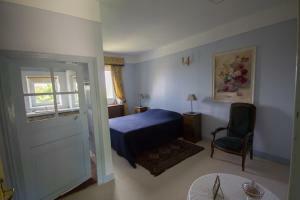 They all offer views of the countryside and include a private bathroom with a bath or shower. 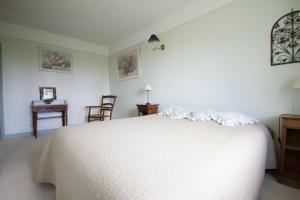 A continental breakfast is included and served every morning in the communal lounge. The hosts can also prepare dinner upon prior reservation. 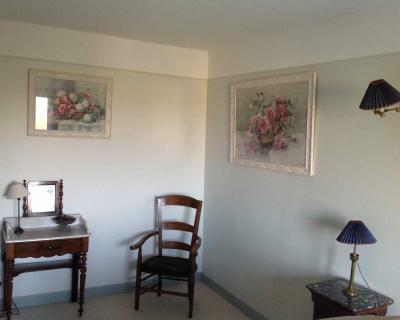 Le Relais de Fontenailles provides free newspapers and free Wi-Fi in public areas. 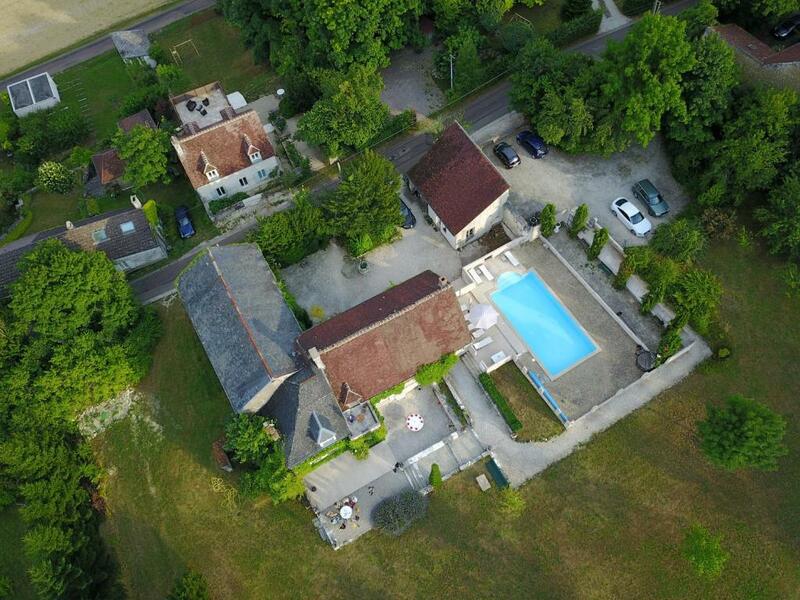 Free private parking is also possible on site and Auxerre is 25 km away. 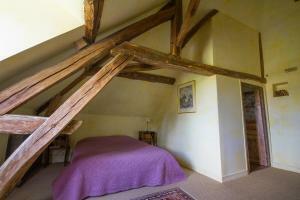 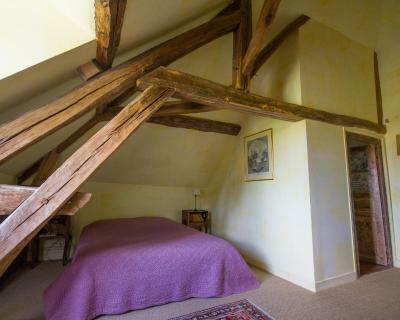 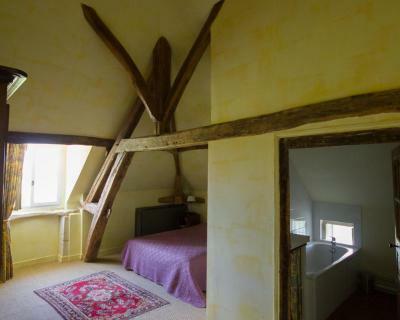 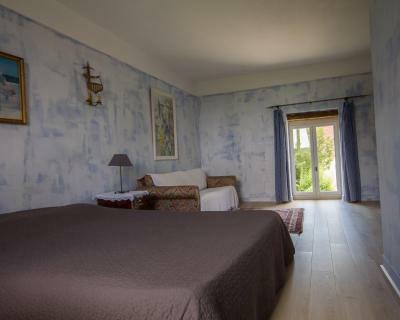 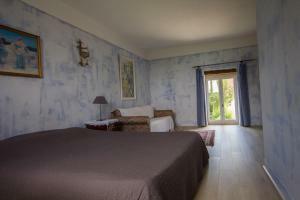 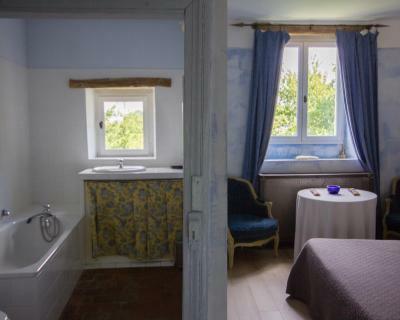 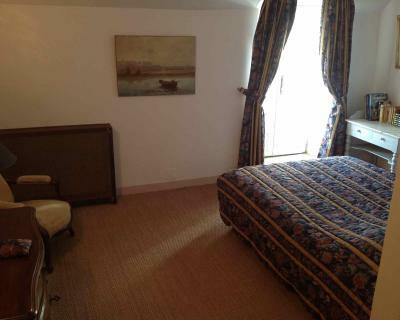 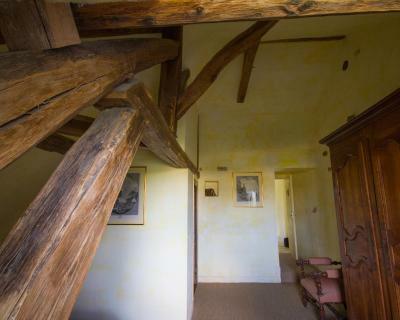 Offering a countryside view, this room with exposed wooden beams includes a private bathroom with a bath or a shower.